Not everybody has time for a good old-fashioned game of fetch with their dog. However, the iFetch looks to fix that, allowing your four-legged friend to have some fetching fun all by themselves. 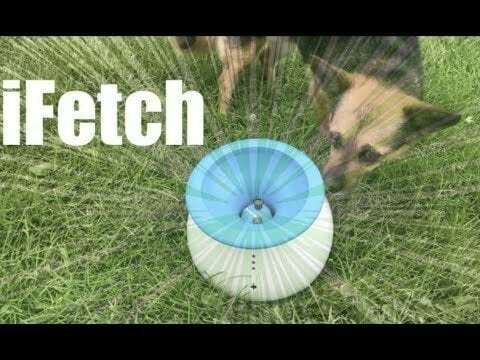 Filled to the brim with dog puns, here’s our video review of the iFetch. Next article What Should We Expect From The Ataribox?